Welcome to the world of photography. Photographs can be a powerful tool for sharing stories and experiences through images. They can express emotion, carry a narrative, demonstrate principles; cameras are potent instruments for documenting the human condition and sharing moments from life. A single image can transform the way a story is contextualized and perceived. 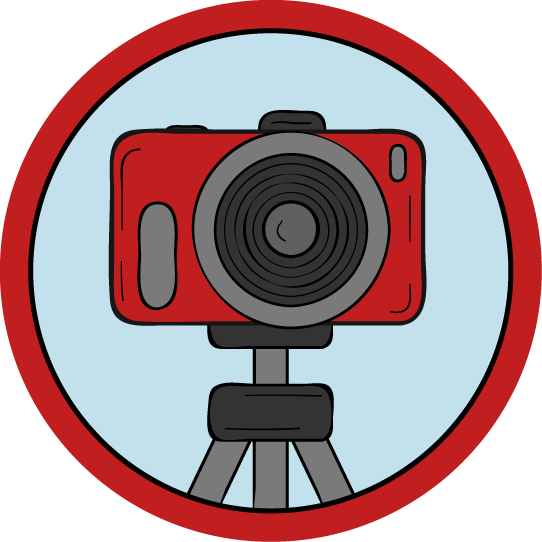 In this class, we will begin to explore basic camera functions and how we can get amazing images just by slightly adjusting the way we see the world, then apply this new found awareness to making (not taking) pictures. Hi! I'm Audrey, I am an artist, photographer, videographer, and performer who is completely obsessed with DIY. I have worked as a photojournalist, film producer & director, and art conservator before joining the Instructables Design Studio in 2012. I love developing stories through my camera, and can't wait to see what experiences you share with your camera after you take this beginning photography class. When I'm not working on super sweet DIY projects for Instructables, I'm expanding my conceptual art portfolio, building custom electronics for musical performance, and photographing interesting litter I find in urban areas. 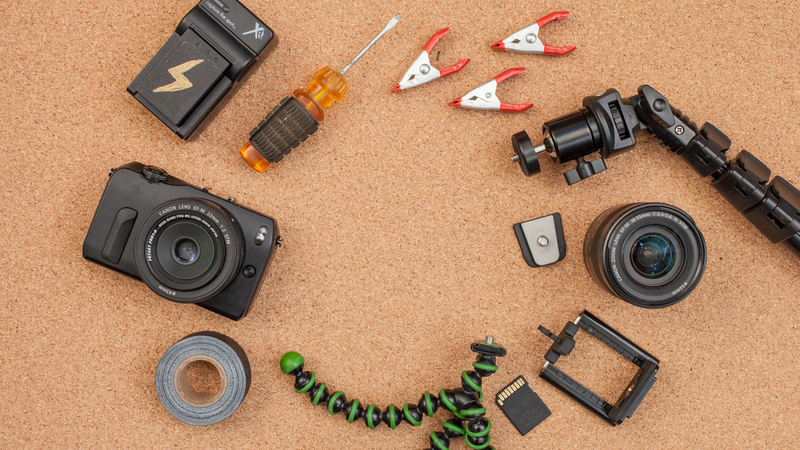 Choosing which camera is best for you can be daunting when you are starting out, this lesson guides your purchase choices so that you can make the best images for your shooting needs. Hold still! This lesson goes over how to select a tripod and provides some insight on which tripods work best for your image making needs. Who needs the sun when you have light bulbs?! This lesson goes over the use of on-camera flash as well as affordable lighting solutions. We'll wrap this lesson by building a simple portable light kit.